I'm not sure how I feel about these nails. I'm terrible at tape manicures and this was no different. It came out okay but I so much prefer free hand painting! 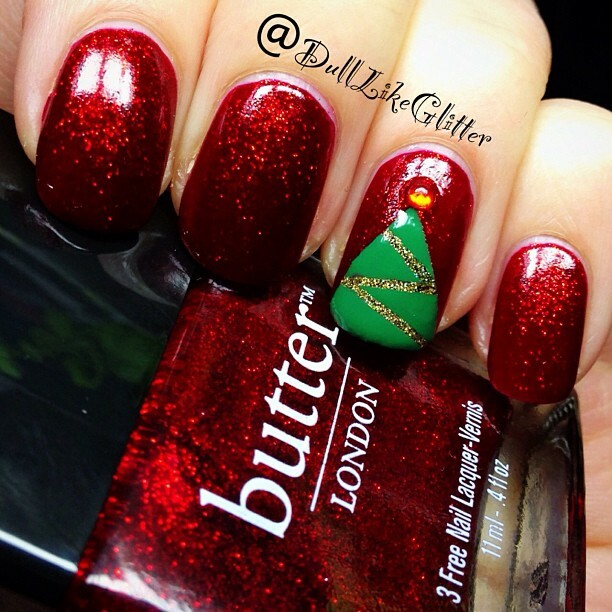 What do you think of my red and green mani?